I marvel at the expansive beatmaking culture. Production, in my opinion, is the backbone of hip-hop songs. Without production, hip-hop would be spoken word. The establishment of the Red Bull Beat Battle, Louis Den, Weekly Beat Sessions, international exposure, and advanced technology has contributed to the international movement. More artists are seeking international production and I think this is based on an expanding beat culture. Equipment is more accessible nowadays. 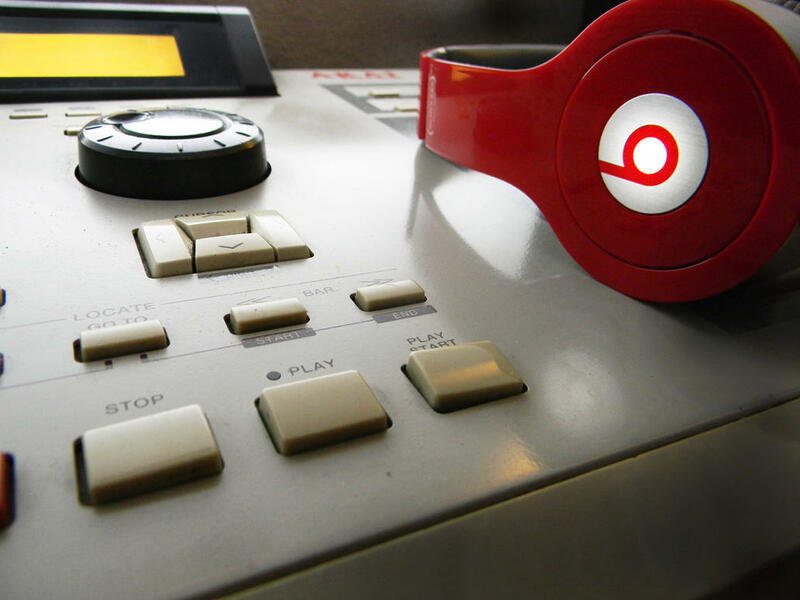 Beatmakers also take advantage of the equipment that they have. A lot of beatmakers rely on making production with Fruity Loops, Reason, and other programs. In some cases I believe that international beatsmiths do not feel entitled to new equipment and make due with second hand equipment. Beatmakers such as Dj Vadim, M-Phazes, Marco Polo, Nicolay, Muneshine, Ta-ku, Dela, Shuko, Funky DL, Lewis Parker, Anno Domino, Incise, Snowgoons and others have found success in the American market. Nujabes (R.I.P.) had a huge impact on the expansion of the international scene as well. I have always been an advocate for international production because I feel that hip-hop is worldwide. There a lot of international beatmakers that I respect (shoutout to Kondor, Swing Johnson, Robot Orchestra, Stevo, Politiks Productions, P.R, Flip of (Texta) and more). Below I have put together a list of 32 international beatmakers that have the potential to break into the American market. Some of the artists on the list have already worked with American talent yet I believe they could all use more exposure. Help me find more underrated international beatmakers by adding a link in the comments section.